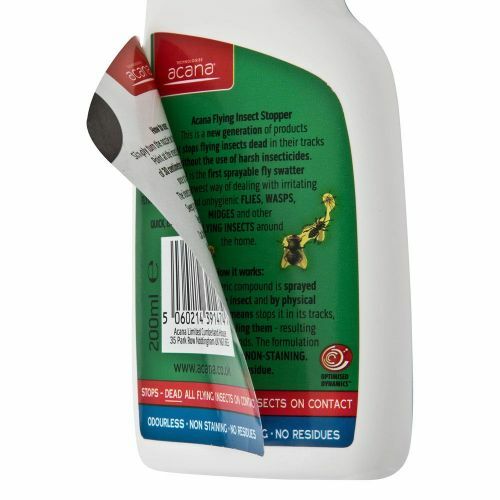 Add Spider/Bird Poo Remover 500ml by Caraselle - Recyclable Bottle - NEW to your basket? Aim not on top of it's game? Never fear. 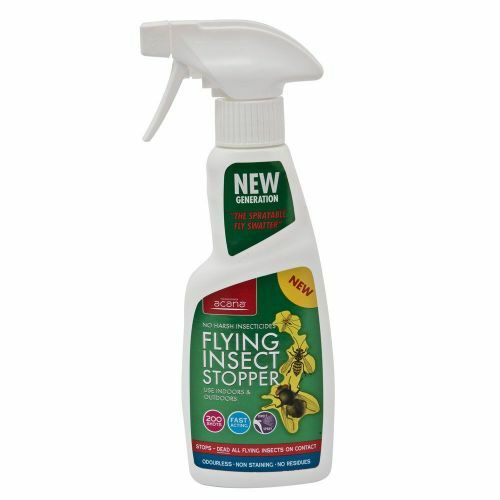 Acana's NEW Flying Insezt Stopper is a new generation of product that stops flying insects dead in their tracks - WITHOUT the use of harsh insecticides. 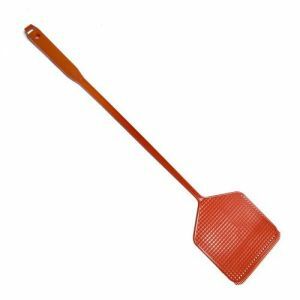 It is the first sprayable fly swatter and newst way of dealing with irritating and unhygenic flies, wasps, midgess and other flying insects. Fast acting. 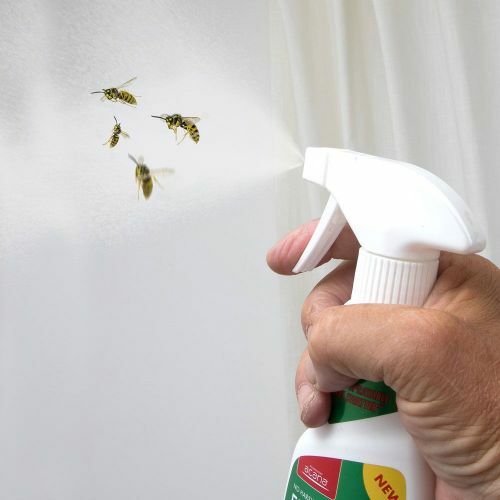 This pack contains 200 shots - so get spraying!